Nativity! 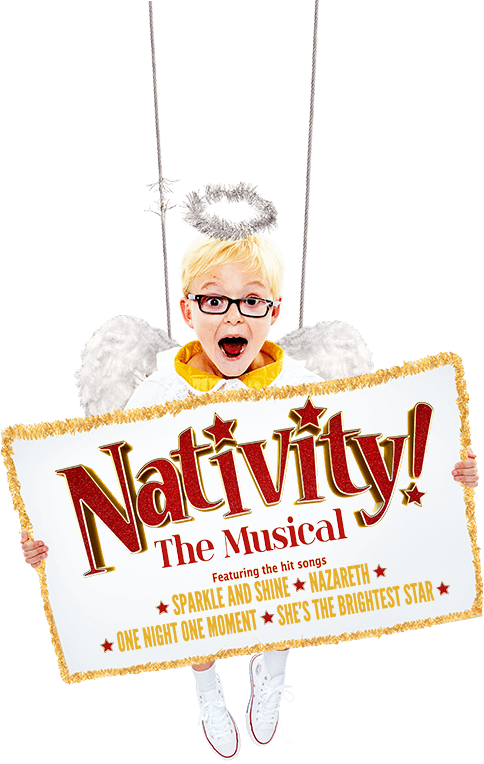 The Musical website uses Google Analytics, a web analytics service provided by Google, Inc. Google Analytics sets a cookie in order to evaluate your use of Nativity! The Musical website and compile reports for us on activity on Nativity! The Musical website. Google stores the information collected by the cookie on servers in the United States. Google may also transfer this information to third parties where required to do so by law, or where such third parties process the information on Google’s behalf. Google will not associate your IP address with any other data held by Google. By using Nativity! The Musical website, you consent to the processing of data about you by Google in the manner and for the purposes set out above. Nativity! The Musical website may include content embedded from external sites. When visiting pages with content embedded from YouTube, Twitter, Facebook and others you may be presented with cookies from these websites. Nativity! The Musical has no control over these cookies and we suggest that you check the information available on the relevant websites if you wish to learn more.